How much does Hiveage cost ? The pricing for Hiveage starts at $15.0 per month. Hiveage has 4 different plans such as - Starter at $15.0 per month, Basic at $29.0 per month, Studio at $59.0 per month and Company at $79.0 per month. Hiveage offers a Free Plan with limited features. They also offer an Enterprise Plan for their product. The software offers Enterprise pricing plan on basis of request. Hiveage offer a 50 percent discount on Charity, Non-profit, Educational Organization. Pros: Hiveage provides me with a great way to invoice my students and other clients from one platform. I can create customers and link one-time or recurring invoices. I can also have my customers pay online (I'm using PayPal and Stripe, but it has more options). So I'm finding it really useful. Besides, you can also keep track of your expenses, adding one-time or recurring bills, which is nice. Cons: I believe the UI could be improved a little, and maybe the initial set-up process should be simplified. But it's nothing too complicated, to be honest. Overall: Overall, I'm loving Hiveage. It's helping me and my students process payments more easily and keep track of my income and expenses. Pros: The software is clean and easy to use, accepts a number of payment portals, and allows for recurring billing -- all of which are great assets. Cons: It's a shame one can't create a "profile" for users on this software. This would be a small addition and, in my view, greatly enhance the software's potential. "Great for sending invoices/estimates for small businesses"
The ability to have more than one company profile. I really like the estimate and invoicing features. You can keep tabs on your clients. UI/UX is pretty good but maybe some elements. Keeping tab on clientele invoices and sending estimates instead of proposals. 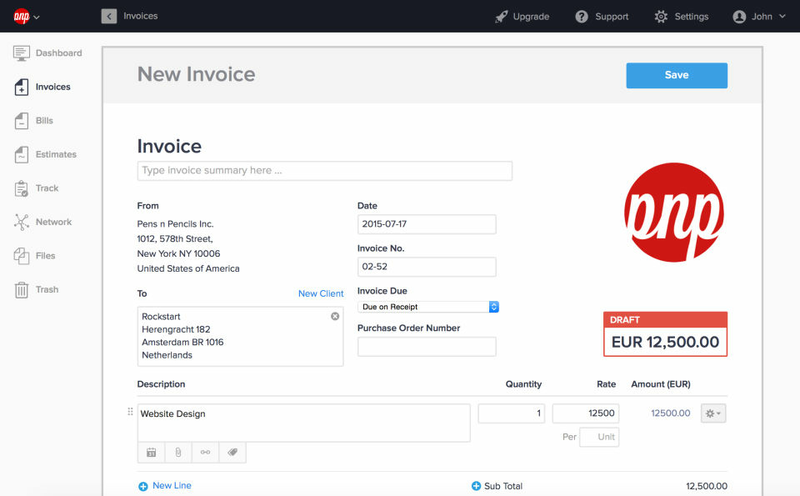 Reliable, easy to use invoicing for small businesses. Pros: Hiveage has provided me a cost effective way to manage my small businesses invoicing without the hassle of learning something like quickbooks. Being able to access my invoices on the go has allowed me a freedom I din't expect out of a low-cost software. Also, being able to pull yearly reports has helped a lot during tax season! The interface is fast and reliable, I've had no problems with crashing or lost data. Cons: I wish there was an option to send out an invoice with an estimate header so clients didn't think the quotes I am sending are payable. Overall: HIveage has allowed me more time doing what I love and less time worrying about who has/hasn't paid their invoices. Notifications on how long an invoice has been outstanding have been super helpful in terms of reminding outstanding accounts. Pros: I love this program! We all work remotely in our company, so this program makes it easy for us all to access client info if we are working on multiple projects. We can easily save images, pdfs, any files to their account within Hiveage. Cons: Only thing I do not like is when I go to download an attachment from the client's portal within Hiveage is that it opens in a new tab for me. 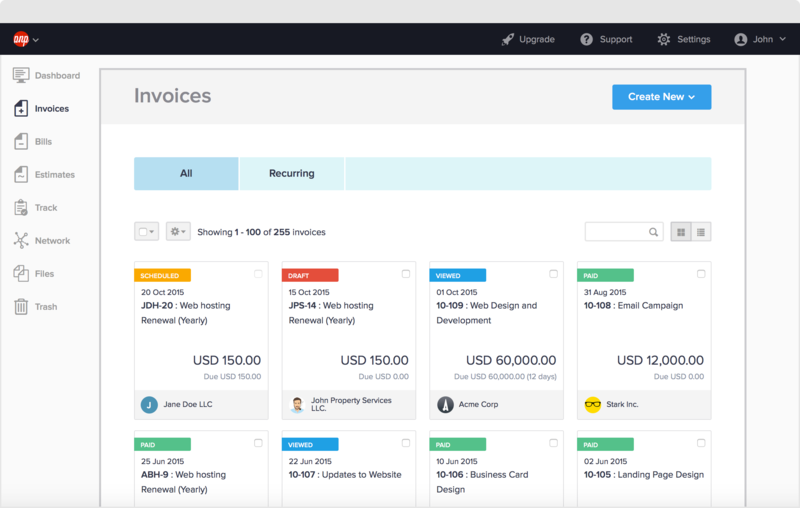 "No frills invoice software that gets the job done." 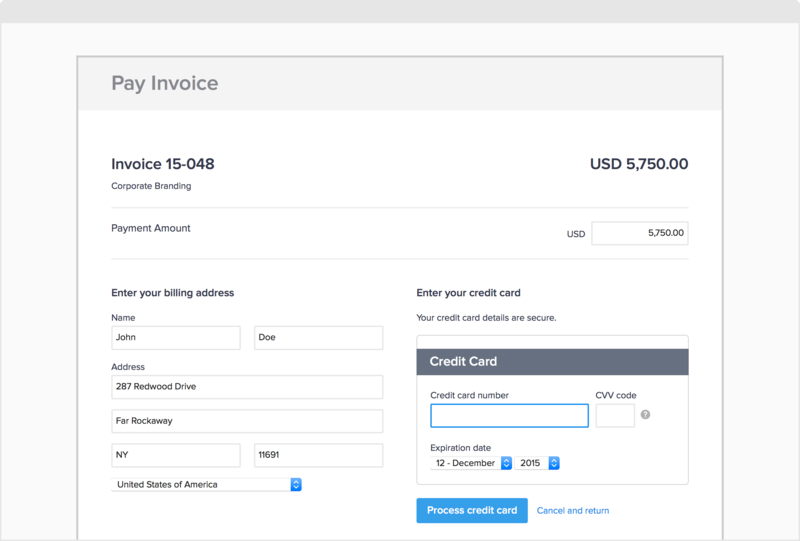 It's not loaded with features that no one will want or really use, just the core of what you need to invoice clients and get paid. 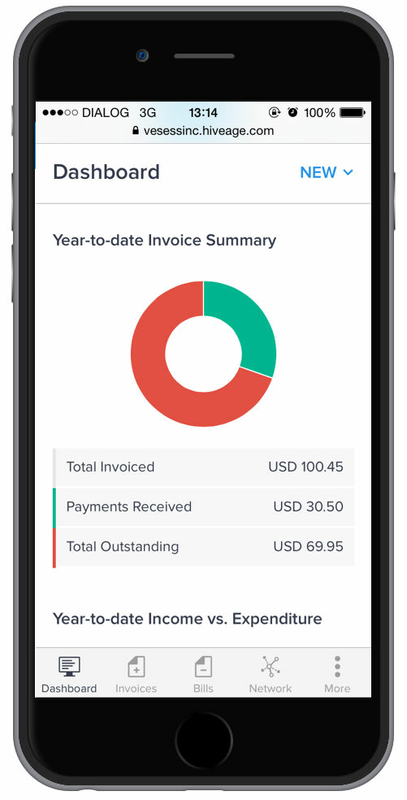 "Great Beginner Invoicing for Small Businesses"
Hiveage has invoicing, quoting, time tracking, expense tracking and basic reporting of income. Very easy to use, getting an invoice out is quick and simple...meaning you get paid sooner. Plenty of payment integrations available and I've used several with no complaints. I started using Hiveage before it was hiveage, and used it for about 5 years, and for my small freelance business it was perfect. I really liked the timetracker as well so I could track my hours spent on each project. Recurring invoicing was convenient as well. It was really easy to find things, and the user interface is great. Phone app is available as well for managing on the go. Accounting features are limited, so I recently switched over to something a bit more robust. I also liked it better when they had pricing based on modules you did or didn't want to use, but it's still affordable even with the current pricing structure. Reports were a bit lacking as well, I felt that it really needed reporting capability. 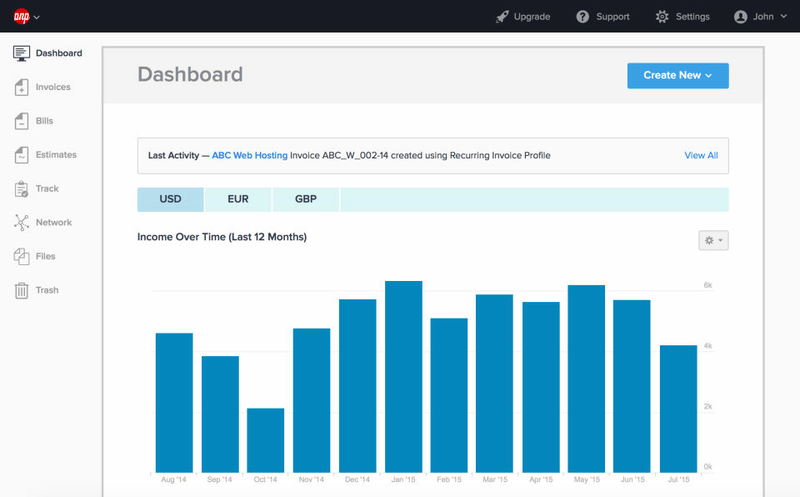 Hiveage is a good starter invoicing system that offers time tracking, quoting, and expense tracking. For a small business needing simple, easy-to-use invoicing, there's a lot to be liked about Hiveage. For a freelance bussines, I liked that Hiveage was very quick and easy to get set up and going. Decent for a small business, but lacks some features. 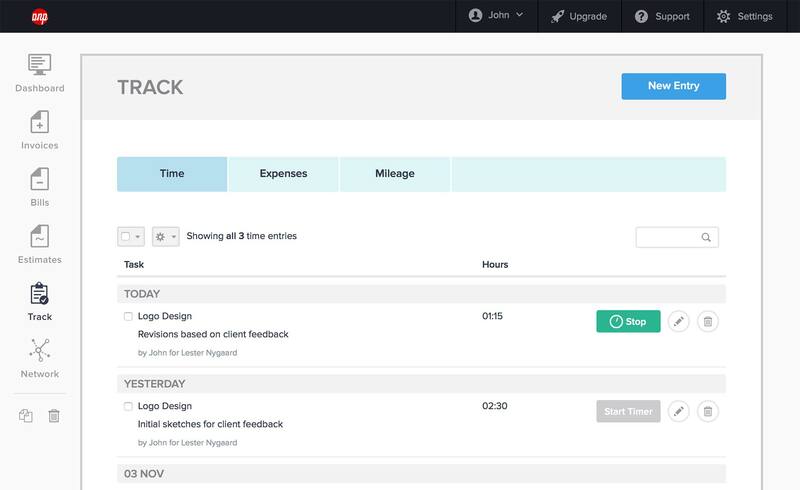 Pros: For basic invoicing, time tracking and receipt tracking, hiveage is a decent solution. It is very easy to use and the mobile app is a great feature. Cons: Reporting is very limited, there needs to be much more flexibility with reports. In addition, I found the data export to be lacking as well. Overall: I started using hiveage way back before it was hiveage up until the last 9 months when I switched. Initially I was fine with the lack of features since the pricing was so minimal...but once the pricing went up the lack of features became more glaringly obvious. Pros: It's incredibly easy to invoice and collect recurring payments. I spend almost no time dealing with AR anymore. Cons: Sometimes recurring invoices don't get sent if you enter them in too early, or screw with the dates. 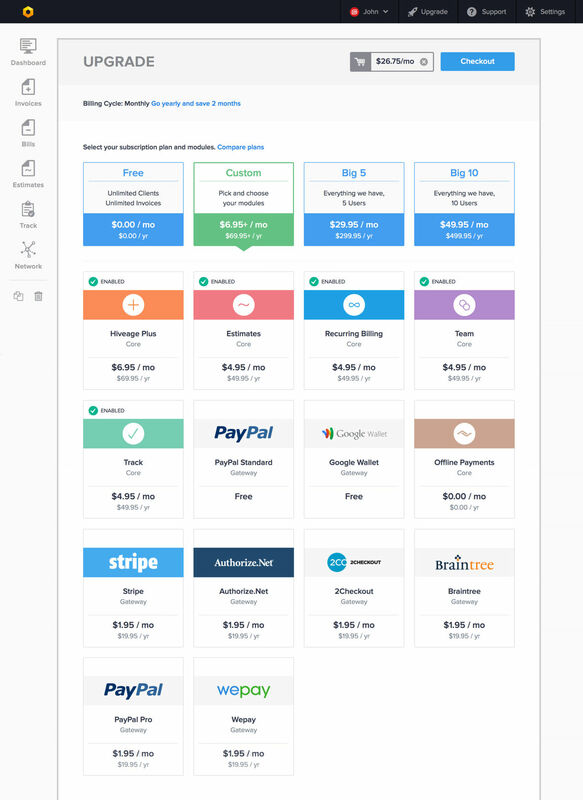 Pros: I like the customizable invoice page, the customizable domain, the variety of gateways to choose from, the ease of use, the reliability, and just the overall experience. I have been using it for over 2 years and not had a complaint. Cons: The only con I would have is that it can be a little difficult to set up if you aren't tech savvy. I did not have a problem but I've held back on recommending it to some folks because I didn't think they would be able to employ it.